双龙少林禅武学院 - Shuang Long Shaolin Martial Arts Academy was founded in 2015 by German Garcia. We are a Chinese martial arts school dedicated to teaching traditional SongShan Shaolin Temple Martial Arts in the Ellenton Area. 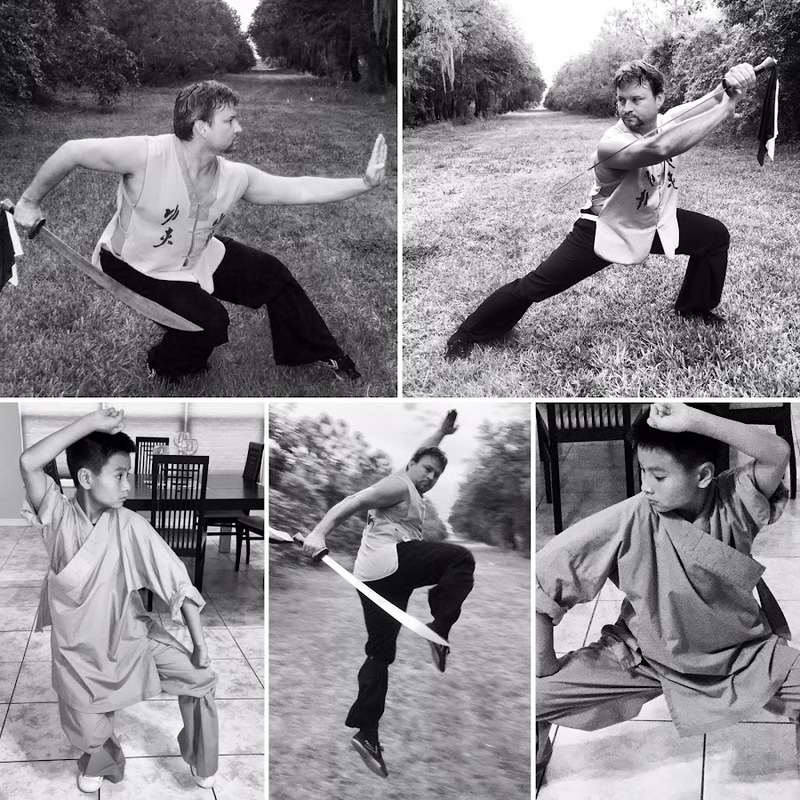 We offer private and group lessons in Traditional Shaolin GongFu, Yang and Combined TaiJiQuan and QiGong. Anyone is welcome if at least 6 years of age. Shaolin GongFu is a traditional Chinese Martial Art from the legendary Shaolin Temple in China with over 1,500 years of history. It gives its practitioners discipline, strength, focus, and health. Our classes focus on traditional forms, weapons, sparring, concentration, meditation, and coordination, while fomenting discipline and respect to family, friends, our community and the environment. Taijiquan (pronounced “tai-YI-chuen”) is a Chinese Martial Art founded in the principle that in nature, softness overcomes hardness. With slow and circular movements, Taijiquan strengthens the body and improves flexibility, coordination and balance. combine postures and movements with deep and slow breathing, harvesting and condensing Qi, and causing it flow throughout the body. Come visit us for a FREE Introductory class!! !